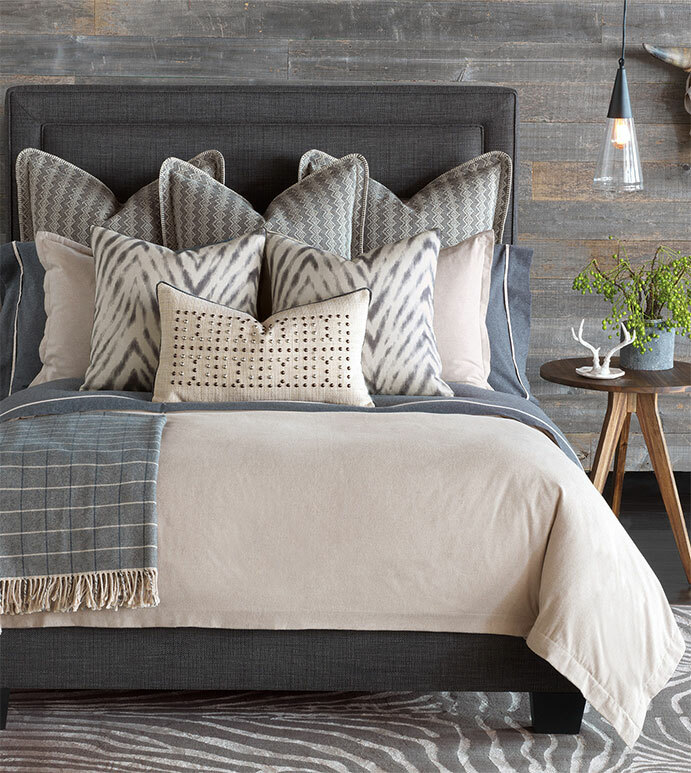 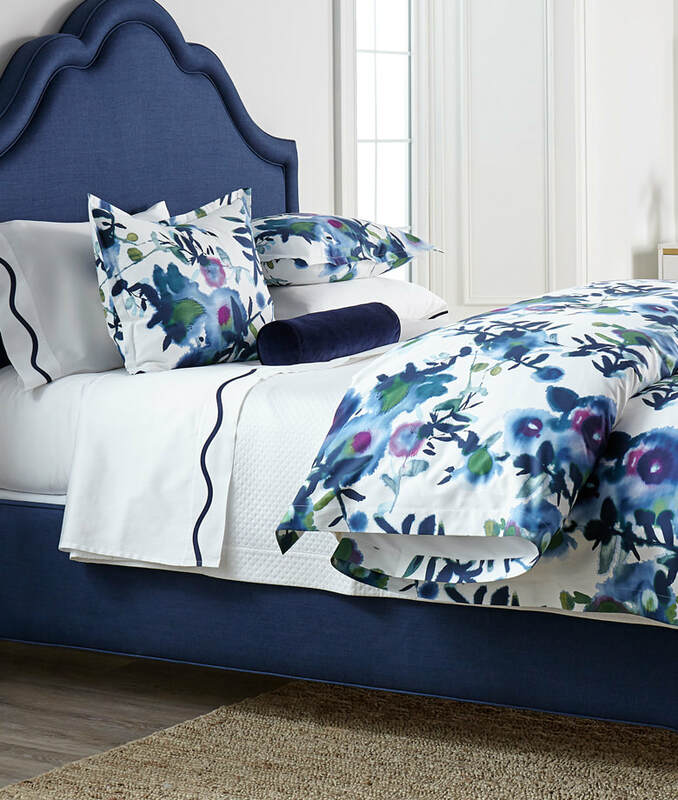 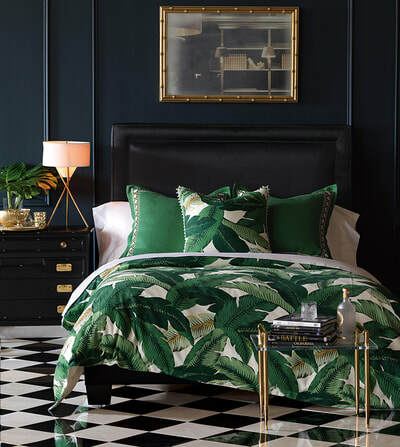 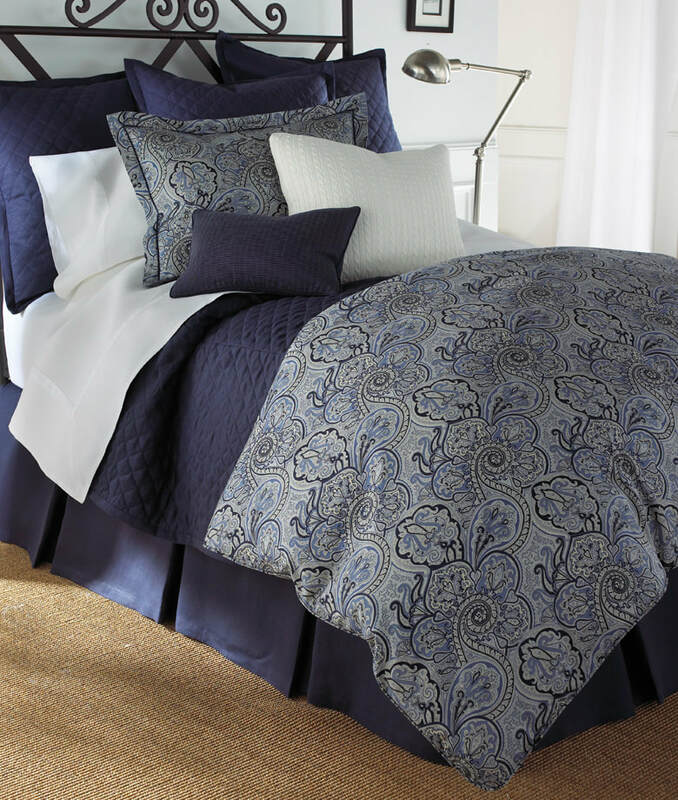 What better way to end a long hard day than climbing into a new luxury bedding set? 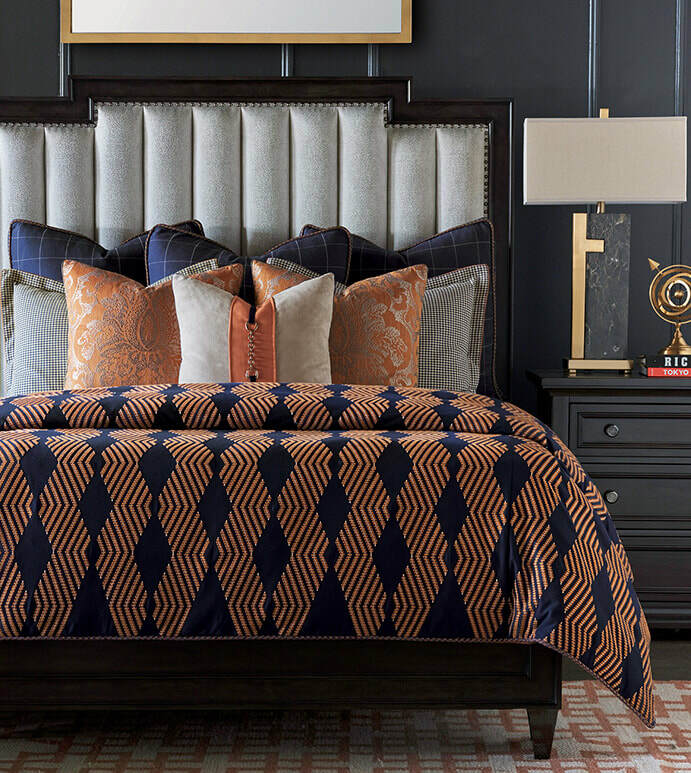 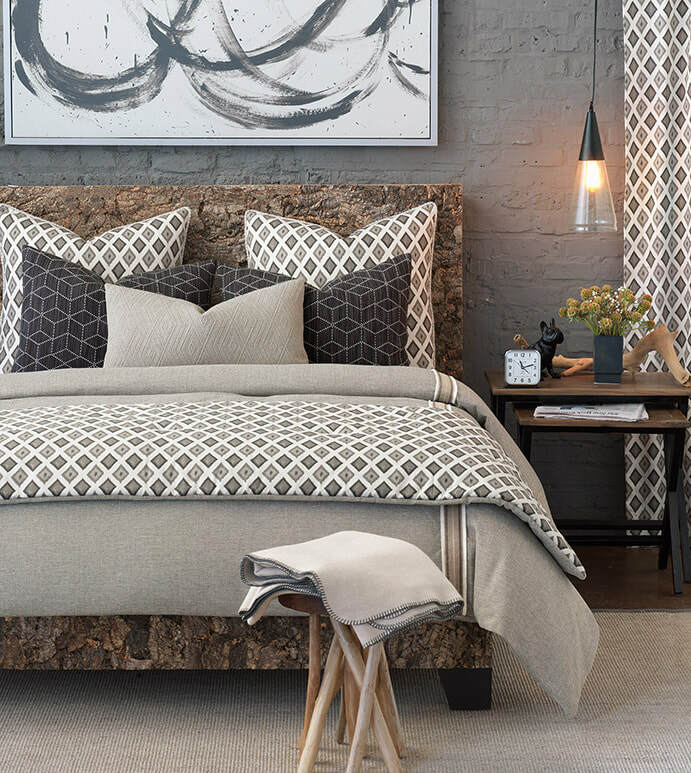 We offer a sumptuous selection of fabrics and styles to accent your current bedroom decor or help you redecorate your space. 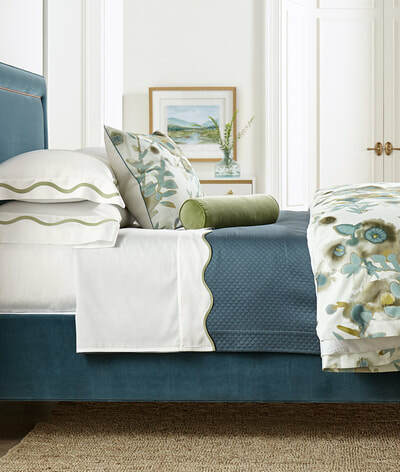 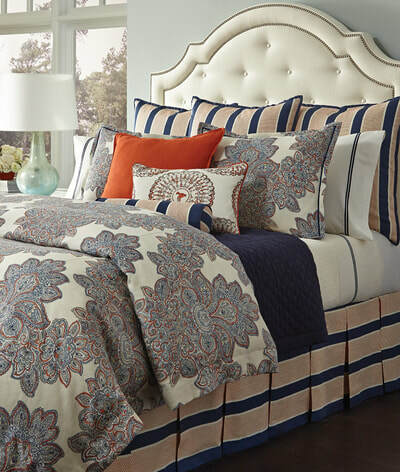 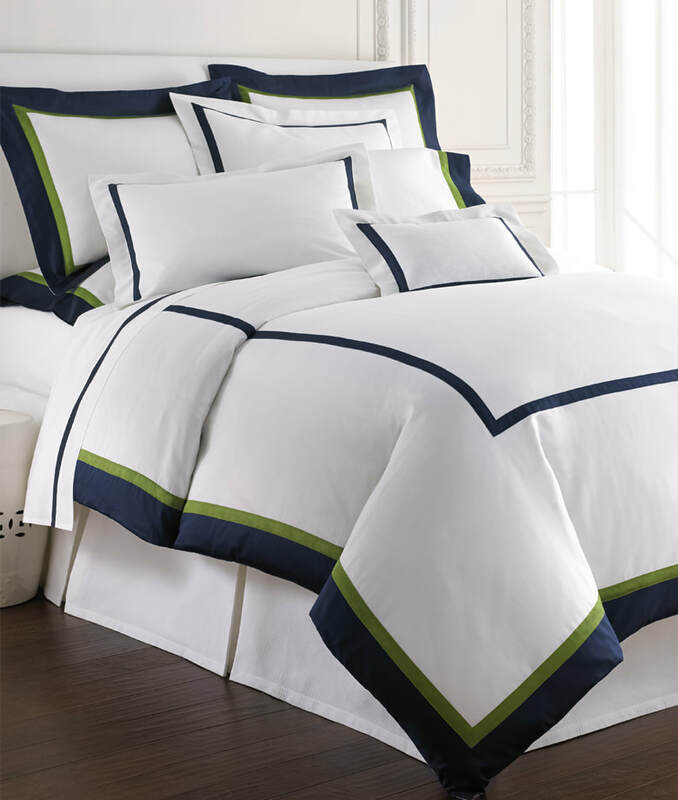 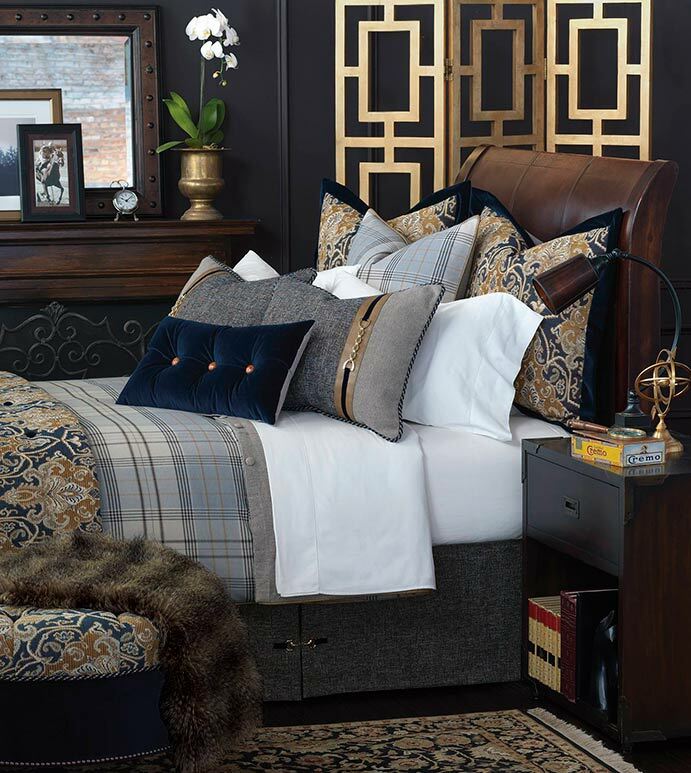 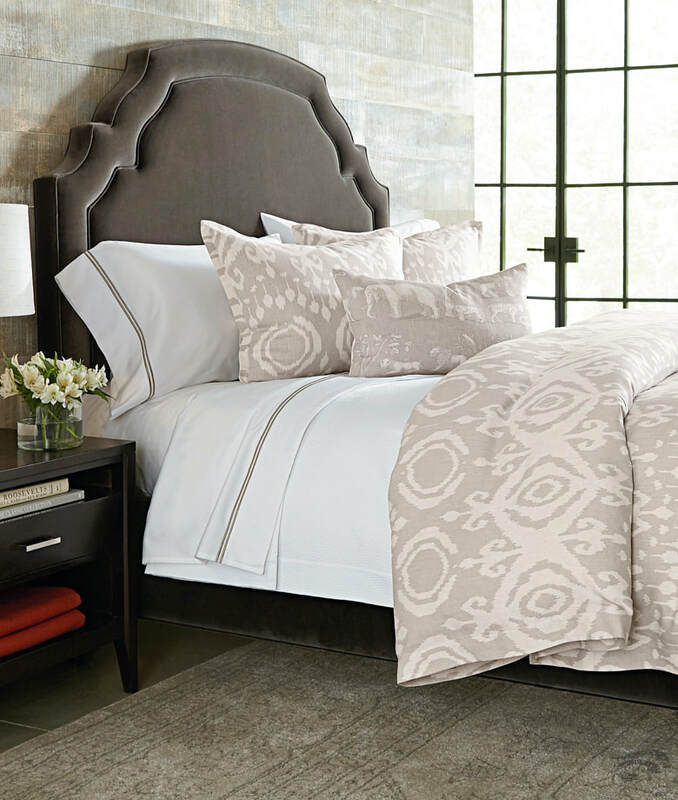 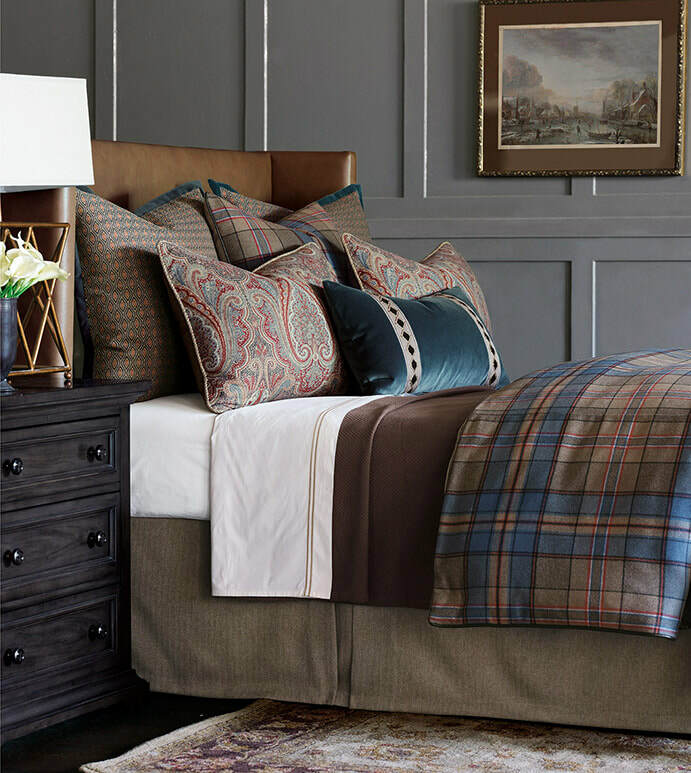 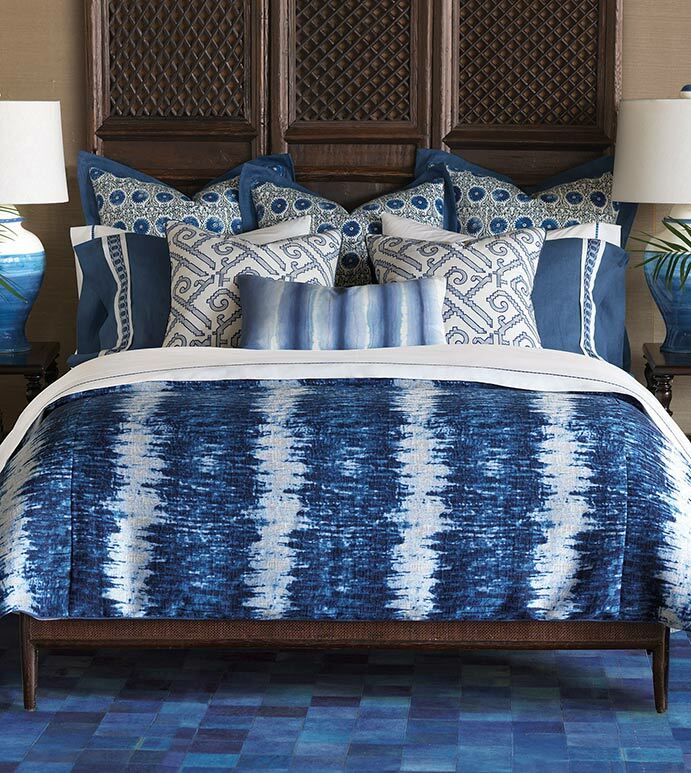 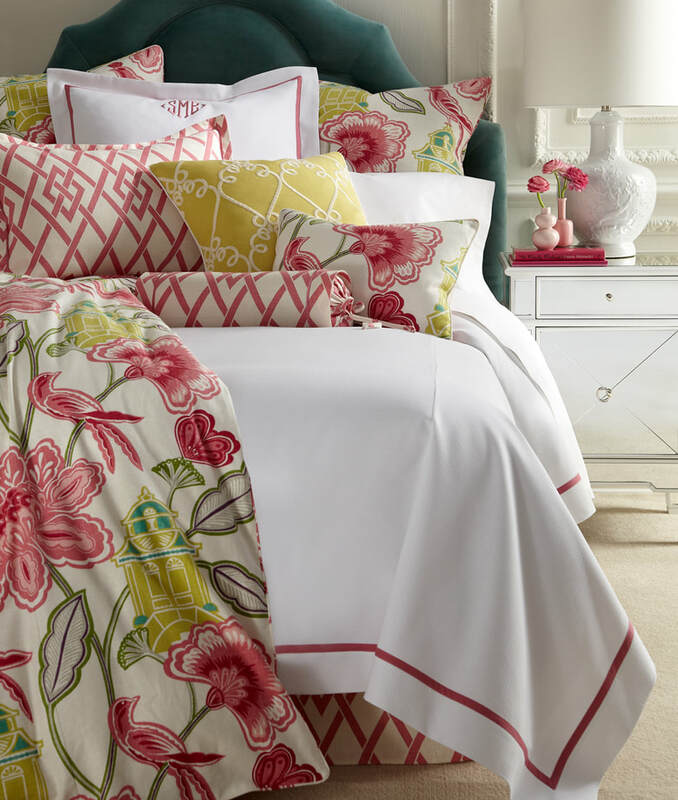 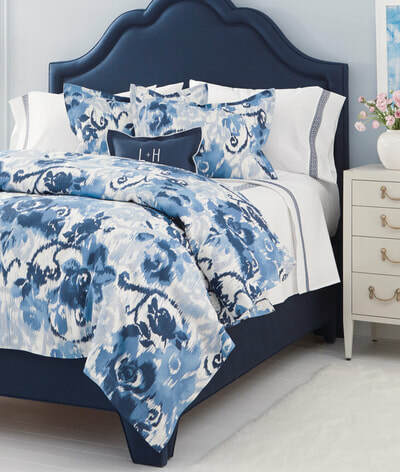 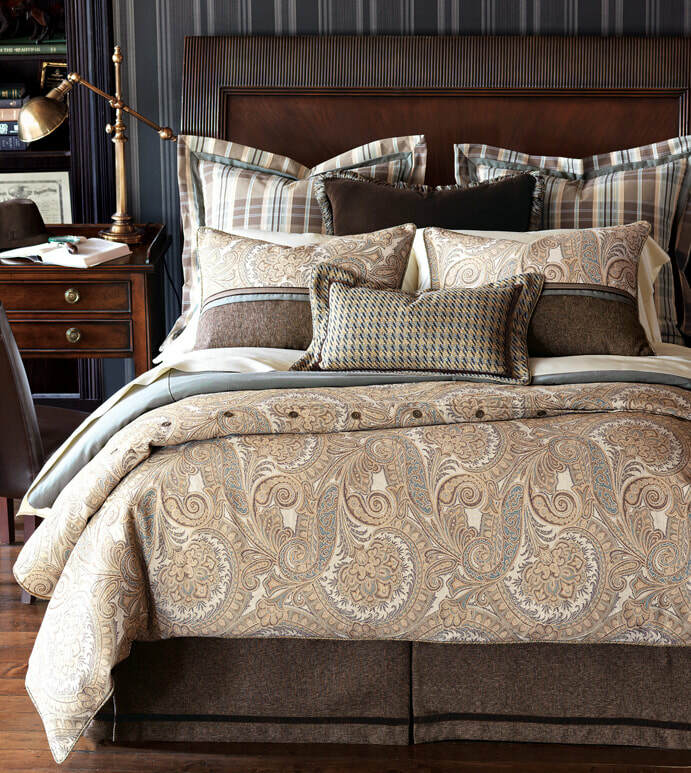 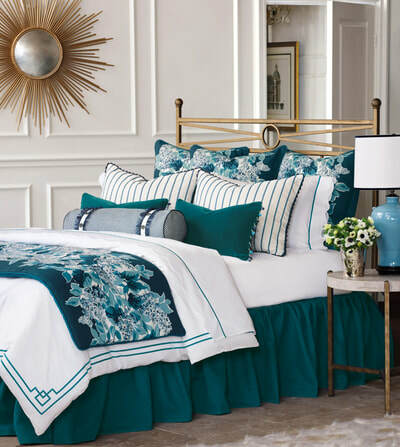 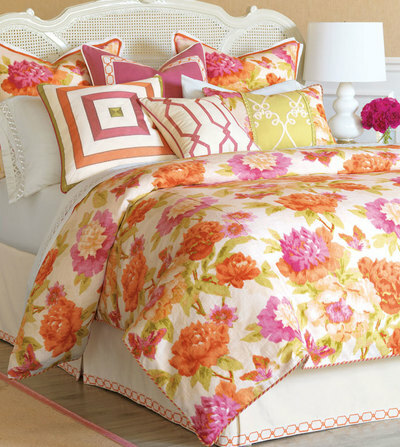 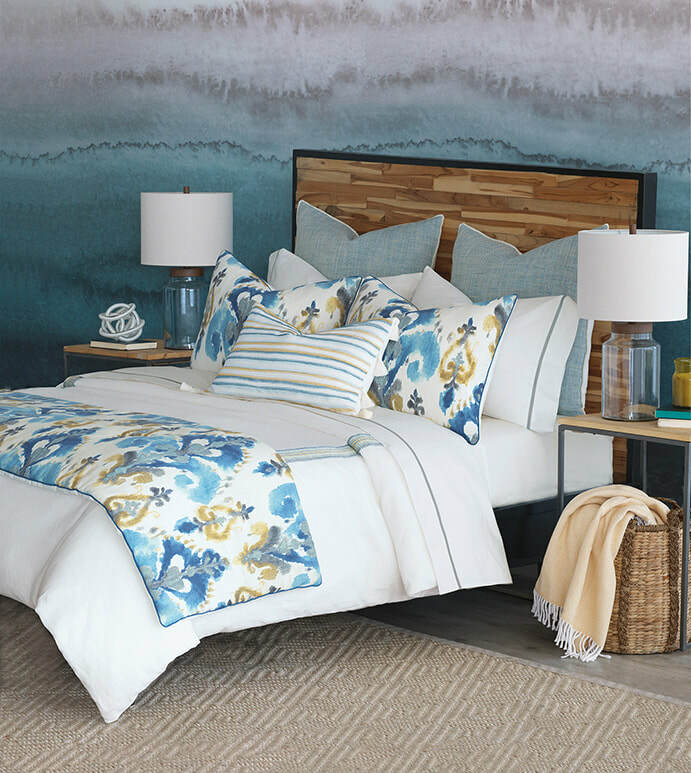 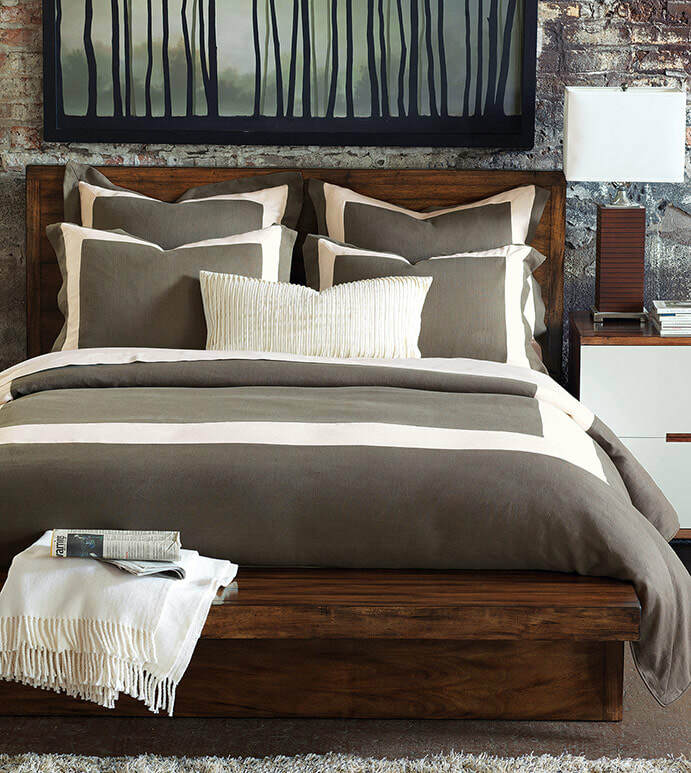 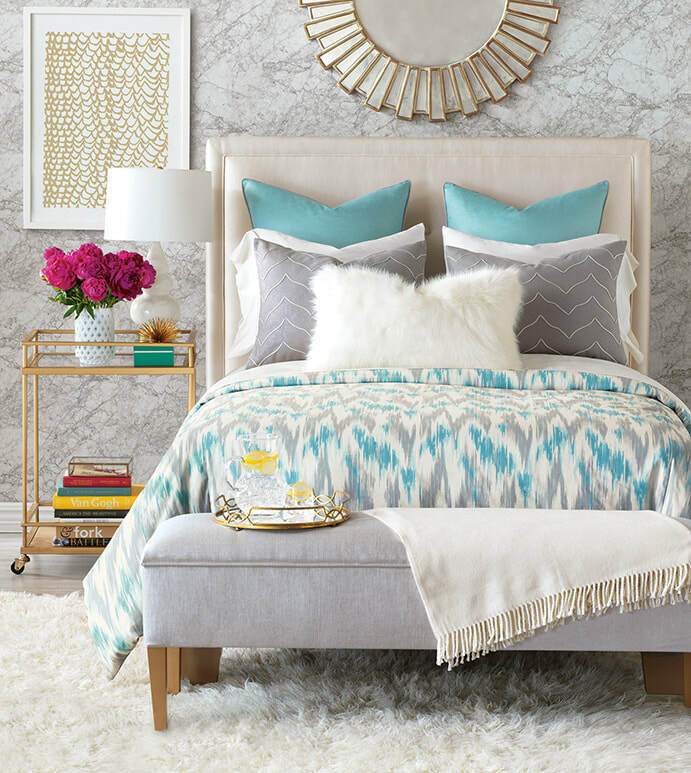 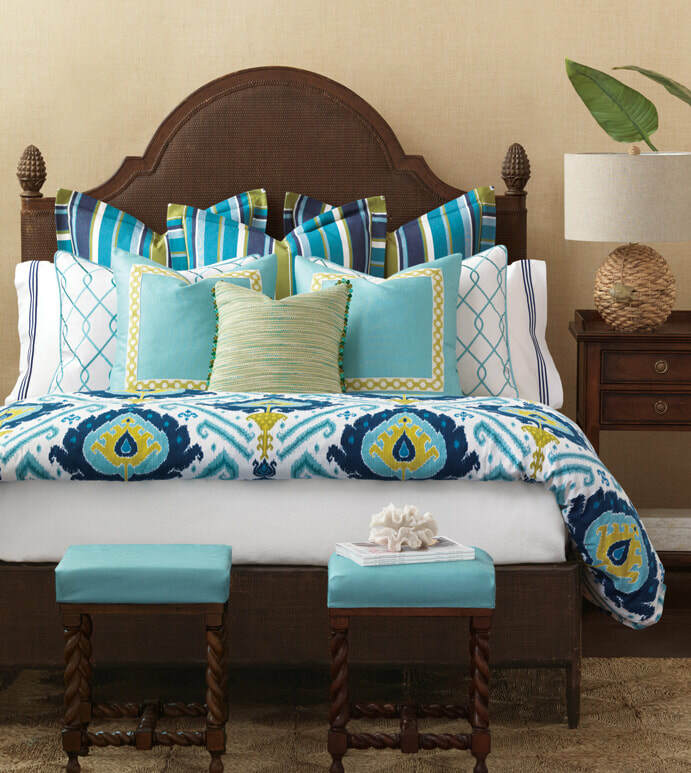 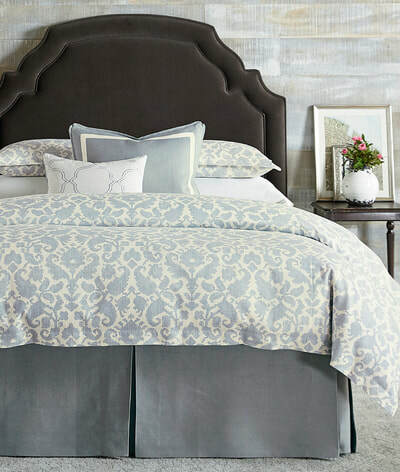 We proudly carry custom and semi-custom bedding, including brands like Eastern Accents and Legacy Linens. 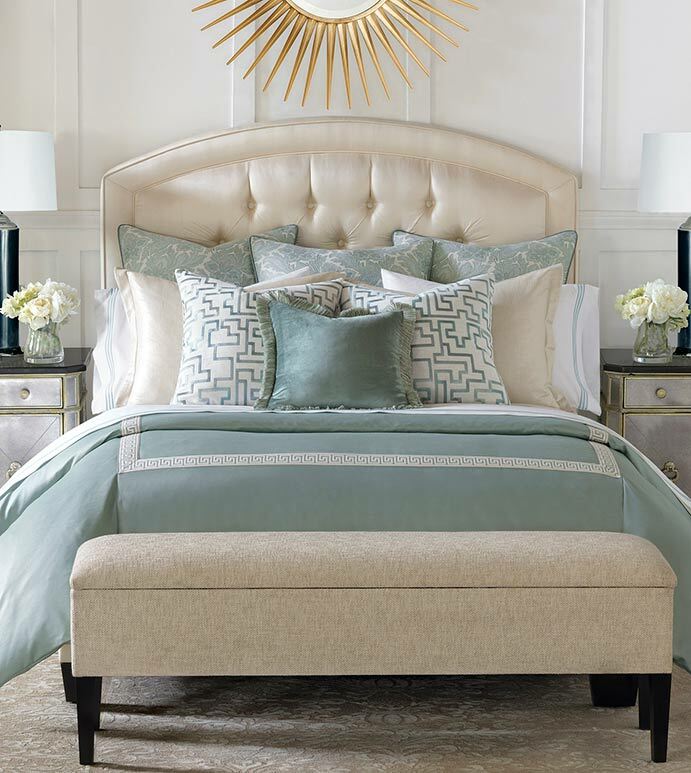 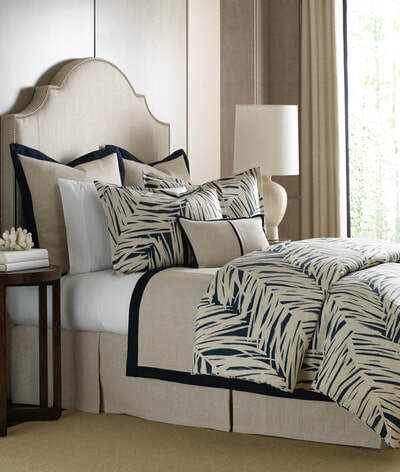 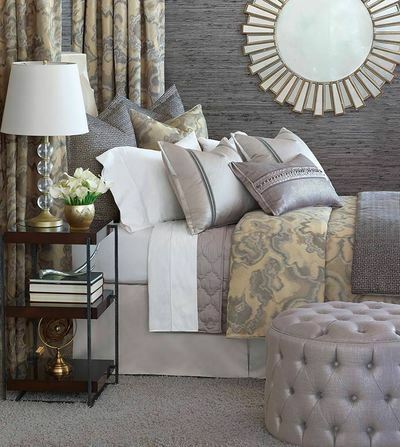 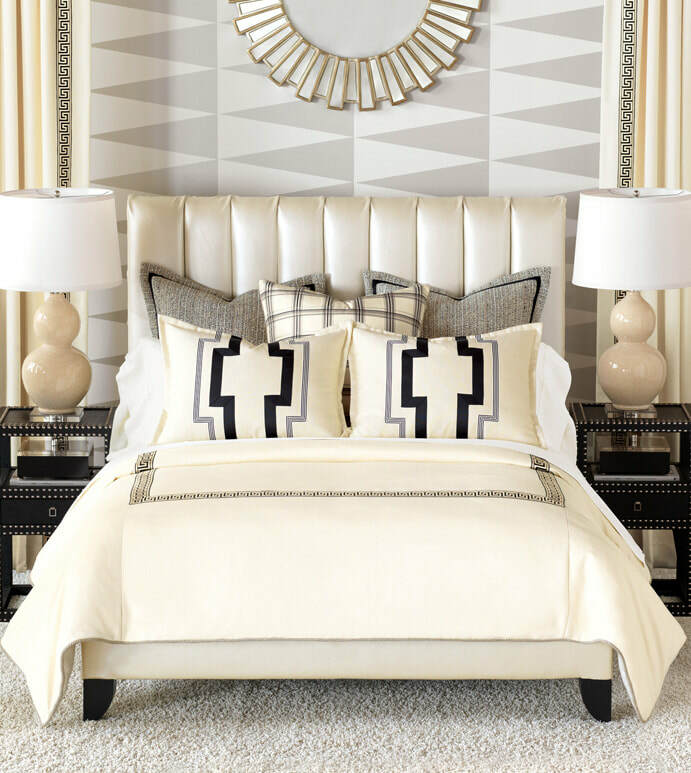 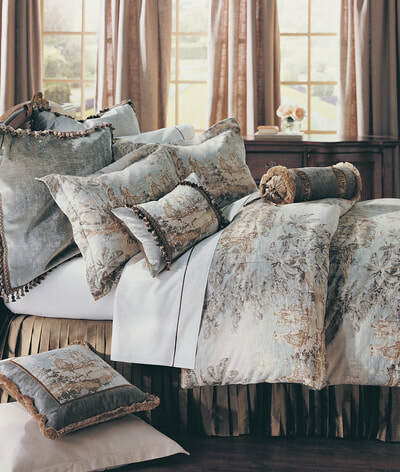 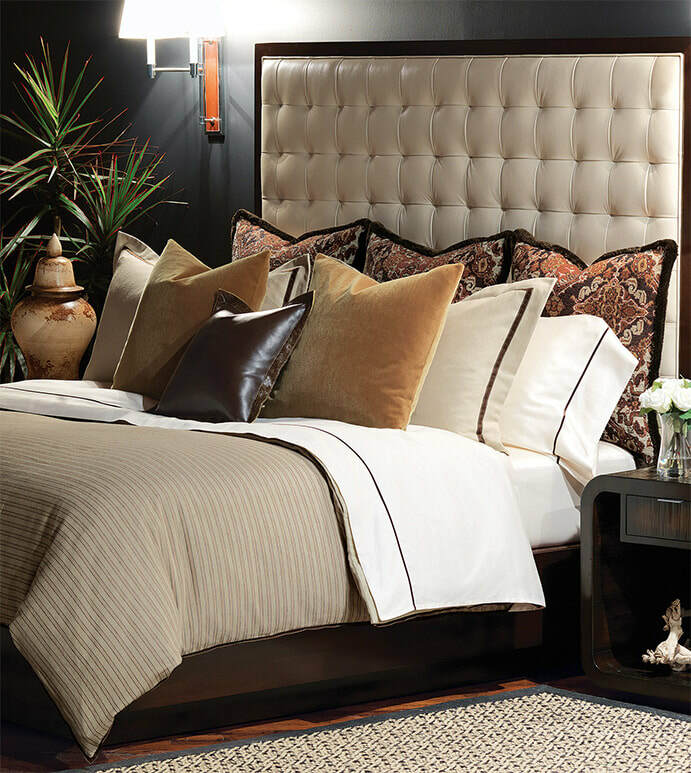 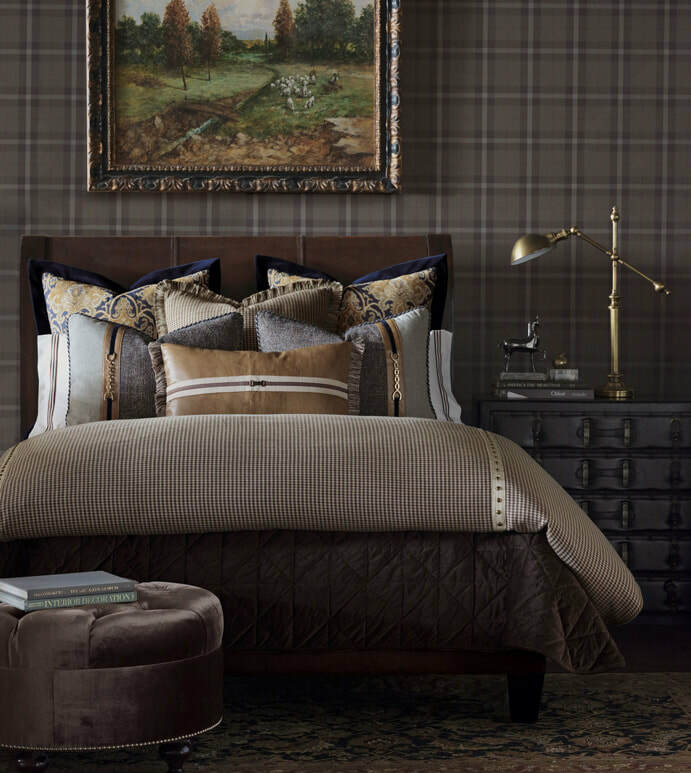 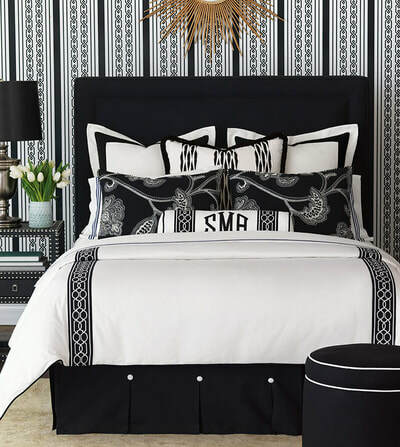 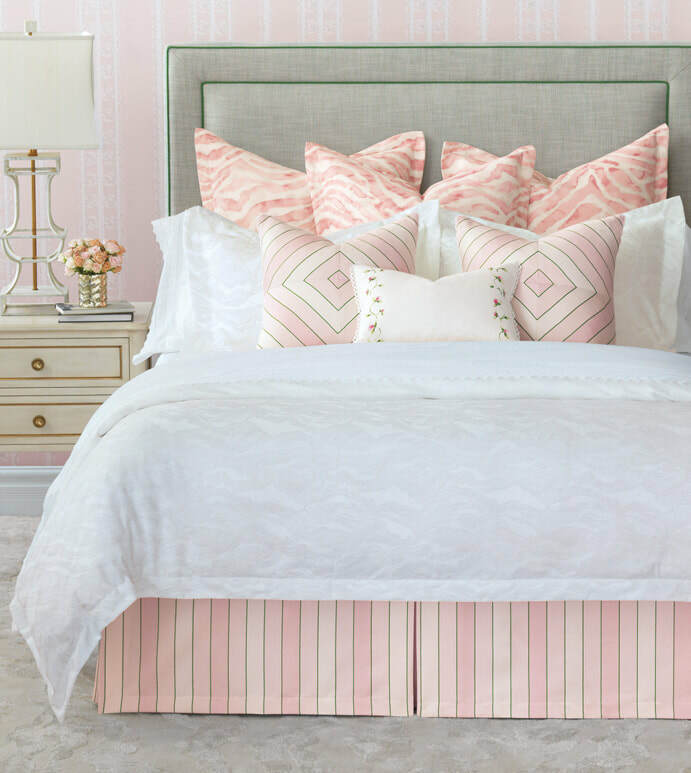 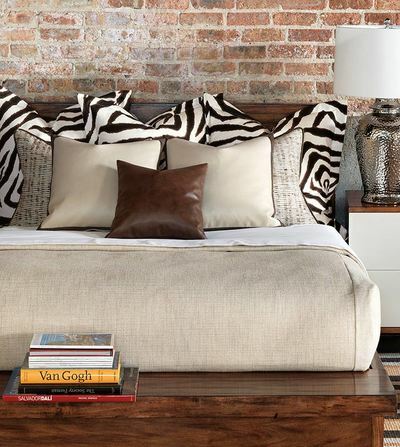 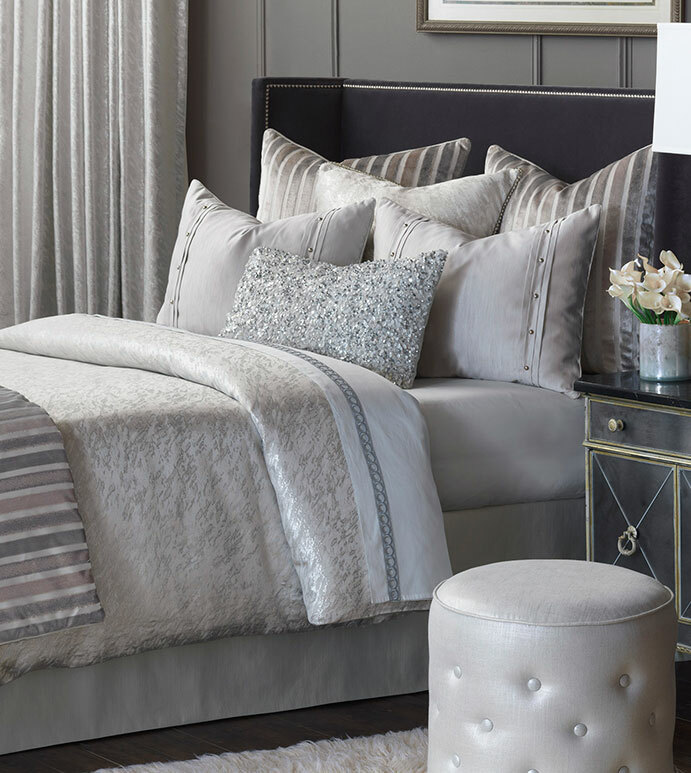 Create your perfect, lavish bedroom sanctuary with luxury bedding from Inner Haven Decorating.